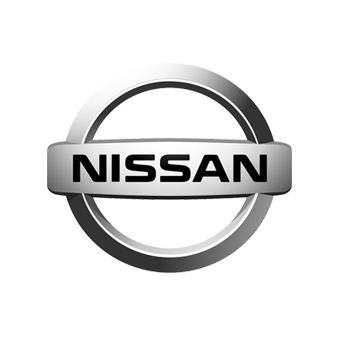 One in three cars built in the UK is a Nissan • Nissan Sunderland Plant currently employs 7,000 people, manufacturing the Nissan Qashqai, Juke, LEAF and the Infiniti Q30 and QX30 • 80% of production is exported to over 130 markets globally • Nissan’s European Design Centre is located in Paddington, London and employs around 65 people • Nissan’s European Technical Centre is based in Cranfield, Bedfordshire and employs around 1,000 people • Nissan’s sales and marketing headquarters in Rickmansworth, Hertfordshire employs around 190 people. 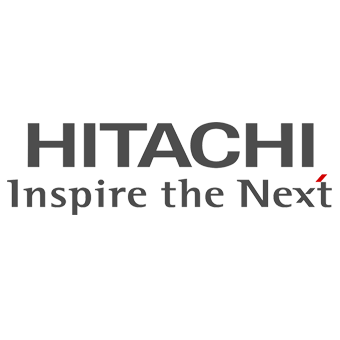 About the European R&D Centre of Hitachi Europe, Ltd. The European R&D Centre is part of the Global Center for Social Innovation (“CSI”) of the Research & Development Group of Hitachi, Ltd. 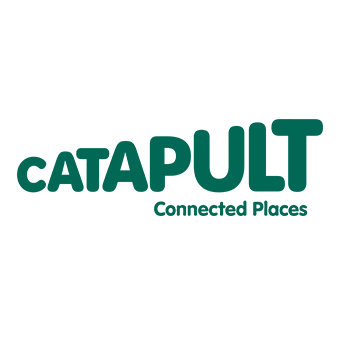 Researchers at CSI-Europe work together with the business units within Hitachi, partners and customers to develop new solutions through collaborative creation. CSI-Europe has 70 researchers located in five sites: London, Cambridge, Copenhagen, Munich and Sophia Antipolis (France). They are working on five domains: Automotive, Industry, Rail, Energy, and Healthcare. In the automotive domain, CSI-Europe conceives/provides ICT/Control and Powertrain innovative solutions for vehicles of the future. 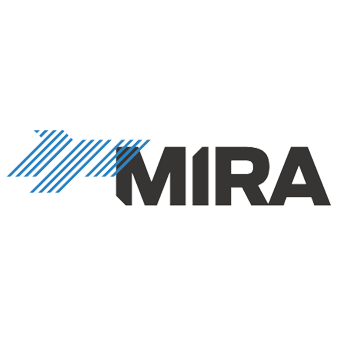 HORIBA MIRA is a global provider of pioneering engineering, research and test services to the automotive, defence, aerospace and rail sectors. We work in close collaboration with vehicle manufacturers and suppliers around the world, providing comprehensive support ranging from individual product tests to turnkey multi-vehicle design, development and build programmes. With over 70 years’ experience in developing some of the world’s most iconic vehicles, our engineers utilise the latest test facilities and simulation tools to make vehicles and journeys safer, cleaner, more efficient and rewarding. Our suite of over 37 major test facilities, 100km of specialised proving ground and wealth of engineering experience, combined with our expanding international presence, means we are confident that we can achieve our vision – that by 2020 every journey in the world will be positively influenced by us. The Connected Places Catapult – the new name for the Transport Systems and Future Cities Catapults. The new Connected Places Catapult will accelerate smarter living and travelling in and between the places of tomorrow. We will focus on growing businesses with innovations in mobility services and the built environment that enable new levels of physical, digital and social connectedness. The Connected Places Catapult will operate at the intersection between public and private sectors and between local government and transport authorities. We will convene the disparate parts of the market to help innovators navigate the complexity of doing business, creating new commercial opportunities and improving productivity, socio-economic and environmental benefits for places. Find out more about CPC’s role in the HumanDrive project. 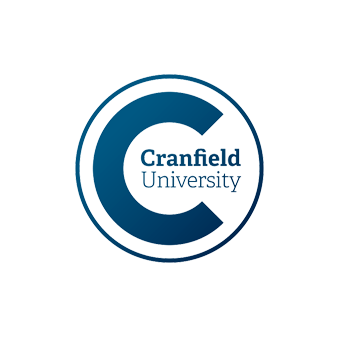 Cranfield University is an exclusively postgraduate university specialising in technology and management research whilst demonstrating global leadership in the quality of its education provision (both to students and to executive-level professionals). Cranfield University is number one in the UK for training and producing engineering and technology postgraduates. In the recent Research Excellence Framework (REF) 2014 exercise, 81% of our research was judged to be world-leading or internationally excellent. Cranfield University has also been awarded the prestigious Queen’s Anniversary Prize in Further and Higher Education four times, for our Fellowship in Manufacturing Management (2005), work in Humanitarian DeMining (2007), Aviation Safety through research and training in air accident investigation (2011) and for our research on water and sanitation for developing countries (2015). The IMEC (Intelligent Mobility Engineering Centre), one of Cranfield University’s new facilities, will enhance Cranfield’s position as one of the UK’s leading centres for education, training and research for the rapidly growing intelligent mobility and transport systems sector. The MUEAVI (Multi-User Environment for Autonomous Vehicle Innovation) road is a £9 million research facility. Also opening in autumn 2017, it is a mile of ‘smart’ roadway that will be used in the development of connected and autonomous vehicles, including the associated systems needed to integrate technologies into our day-to-day lives. MUEAVI will be unique, as it will be integrated into the heart of the campus, providing a new arterial road and a pedestrian friendly boulevard, while also serving as a ‘living lab’ research environment. The Centre for Autonomous and Cyber-Physical Systems has a leading reputation in autonomous and space systems, established with over 15 years of research in this field. We cover all types of autonomous systems including airborne, ground and marine as well as autonomous space exploration. We are renowned for being a leading European centre for postgraduate teaching and research in autonomous and space systems with approximately 500 alumni members around the world working in the autonomous vehicles and space industry. The Centre was member of the Team Stellar, the winning team for the UK MoD Grand Challenge (2008) and the IET Innovation Award (Category Team, 2009). 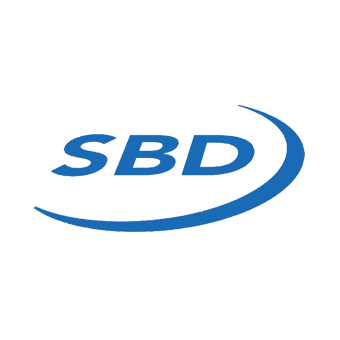 Over the last two decades we have developed a significant body of research in space engineering and applications and we are currently active on three space missions. 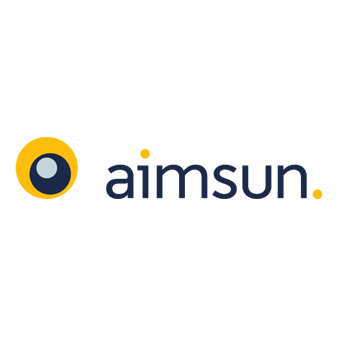 Aimsun develops the integrated Aimsun Next mobility modelling software, which provides an accurate and cost-effective simulation environment for testing connected and autonomous vehicles. The simulated Aimsun Next environment is a way to accurately investigate the impacts of different CAV systems, including vehicle management and control strategies, as well as the impact of robustness issues such as information delays, data integrity, and black spots in connectivity and communications. Find out more about Aimsun’s role in the HumanDrive project. 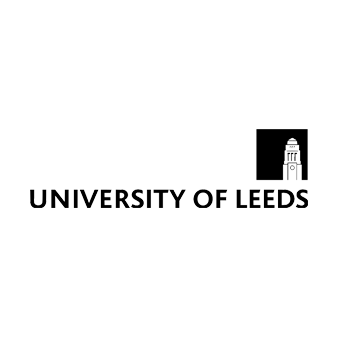 The University of Leeds is one of the largest higher education institutions in the UK, with more than 33,000 students from more than 150 different countries, and a member of the Russell Group of research-intensive universities. We are a top ten university for research and impact power in the UK, according to the 2014 Research Excellence Framework, and are in the top 100 for academic reputation in the QS World University Rankings 2018. Additionally, the University was awarded a Gold rating by the Government’s Teaching Excellence Framework in 2017. The Institute for Transport Studies (ITS) is the host of the University of Leeds Driving Simulator and a leader in humanising Automated Vehicle technology. The Institute’s primary purpose is to advance the understanding of transport activity, operations and use, and to develop skills and best practice among transport professionals and decision-makers. ITS is a leading international centre for transport research. It is particularly notable for the breadth and depth of research, the international quality of which has been verified by Research Assessment Exercise (RAE) stretching back over a period of 20 years. The research is sponsored by a variety of organisations, including the UK Department for Transport, the European Commission, and the Engineering and Physical Sciences Research Council. ITS was also the first academic unit in Britain to achieve ISO 9001 accreditation for research management. ITS is a free-standing academic department of the University of Leeds and part of the Faculty of Environment. Virtuocity is a centre for city simulation bringing together expertise from the University of Leeds’ major research facilities – including the University of Leeds Driving Simulator and Leeds Institute for Data Analytics. The University has extensive and internationally-recognised research experience across the disciplines of social sciences, engineering and medicine. Virtuocity combines these, so that any researcher can use them in their investigations. Corporate and public partners also integrate their software, simulations, data and models thereby maximising the research capability of Virtuocity. An interactive environment centred around accurate virtual models of cities for decision-makers, business partners and researchers is at the heart of Virtuocity to help explore scenarios and test new systems. Partners are provided with a competitive edge through access to a unique combination of facilities, world leading research and key academic expertise to accelerate the creation of innovative solutions. Vehicles have evolved to become increasingly connected with in-vehicle devices and external systems and infrastructure. Connected and Autonomous Vehicles (CAVs) will soon begin to appear on our roads whilst at the same time, cyber attacks across all sectors are increasing in regularity and sophistication. 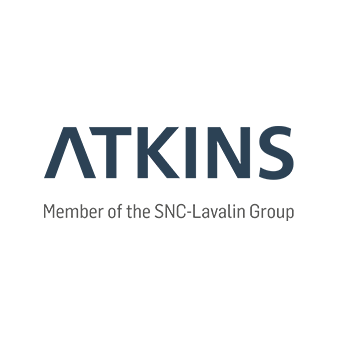 To provide assurance to the public that the security risks associated with CAV technology are being appropriately managed, SNC Lavalin’s Atkins business has developed a comprehensive CAV Cyber Security Framework (CCSF). The CCSF is based on the five functions (Identify, Protect, Detect, Respond and Recover) of the globally recognised National Institute of Standards and Technology (NIST) Cyber Security Framework. The five functions of the CCSF are supplemented by a combination of industry standards and best practice to create a set of cyber security outcomes and objectives. 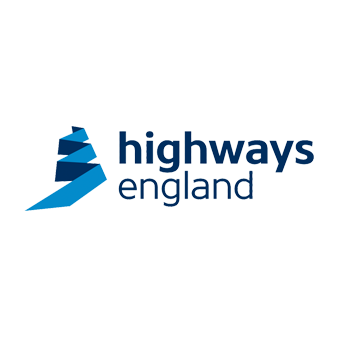 This framework is being used by consortium partners to aid the delivery of a secure CAV ecosystem for HumanDrive. For an overview of the CAV Cyber Security Framework see our infographic which you can also download here. © 2019 HumanDrive. All rights reserved.